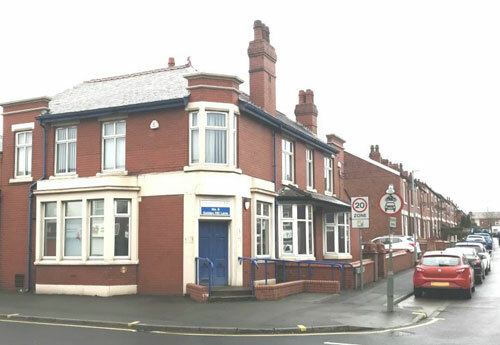 The Provincial Grand Master is pleased to announce, that further to the sale of the Provincial Office premises, together with Wellington Park, the Province has acquired new offices in Leyland which will be solely for the use of the Province. This property was built in the 1920’s and requires some internal refurbishment, which will result in the Provincial Office remaining at Wellington Park until March 2019. When the refurbishments are complete, the premises will have the facility to accommodate all the Masonic business meetings that have previously taken place at Wellington Park, such as the Provincial Executive, Group Chairmen, Charity, Membership, Care and Mentoring Teams etc, etc. Secretaries and Scribes Ezra will be notified as to the new address at the appropriate time, but, in the meantime, all correspondence should continue to be posted to Wellington Park until further notice.